The Turf Publicists of America (TPA) announced today that the 2017 Big Sport of Turfdom award, which recognizes a person or group of people who enhance coverage of Thoroughbred racing through cooperation with media and racing publicists, will be presented posthumously to Penny Chenery. Chenery, the owner of 1973 Triple Crown hero Secretariat, philanthropist, and one of the industry’s preeminent figures for five decades, won in a vote determined by the nearly 150 active members of the TPA, a trade organization of Thoroughbred racing publicists and marketing executives. She was also the winner of the Big Sport of Turfdom award in 1973. The Big Sport of Turfdom will be presented to Chenery’s daughter, Kate Tweedy, at the University of Arizona Race Track Industry Program’s annual awards luncheon on December 5, emceed by Santa Anita Park track announcer Michael Wrona. The luncheon is part of the 2017 Symposium on Racing & Gaming at Loews Ventana Canyon Resort in Tucson, Ariz. The luncheon is included in registration fees for the symposium. Additional information about the luncheon may be obtained by contacting TPA Secretary/Treasurer Dave Zenner. Chenery, who realized her ailing father’s dream to win the Kentucky Derby with homebred Riva Ridge in 1972, passed away September 16 at the age of 95. In 1973 Secretariat became a pop culture icon, and for the ensuing years Penny Chenery was a careful steward of the legacy of “Big Red.” Always charming, engaging and quick-witted, she represented her equine champions with poise, elegance, eloquence, and excellence, and she also had a keen business sense. She was the first female president of the Thoroughbred Owners and Breeders Association and the Grayson-Jockey Club Research Foundation. 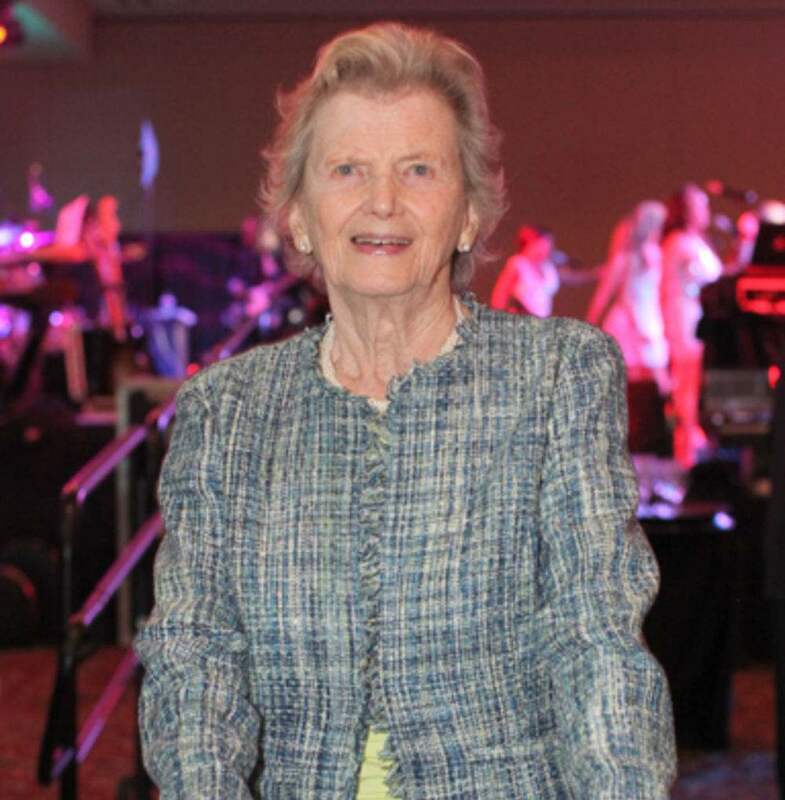 She became one of the first women admitted to The Jockey Club and helped found the Thoroughbred Retirement Foundation. Chenery created the Secretariat Vox Populi award, annually honoring racing’s most popular horse, as well as the Secretariat Foundation, which assists and supports various charities within the racing community. She received the 2006 Eclipse Award of Merit for lifetime contributions to the Thoroughbred industry, and in recent years, she advocated for laminitis research and care advancement. Last year’s winner was Art Sherman, the trainer of 2014 and 2016 Horse of the Year California Chrome. Other previous winners include jockeys Mike Smith, Pat Day, Chris McCarron, Bill Shoemaker, Angel Cordero Jr., Eddie Arcaro and Gary Stevens; trainers D. Wayne Lukas and Jack Van Berg; as well as other individuals who have made significant contributions to the sport, such as announcer Tom Durkin, author Laura Hillenbrand, broadcaster Jim McKay, turf writer Joe Hirsch, and actors Tim Conway and Jack Klugman.